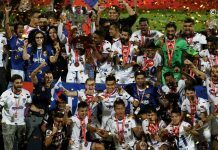 Bengaluru: Sticking true to its philosophy of investing in the future, Bengaluru FC, on Monday, announced the signing of three eighteen-year-olds in Daniel Lalhlimpuia, Nishu Kumar and Malsawmzuala on two-year deals with the club having the option to extend it by a year. 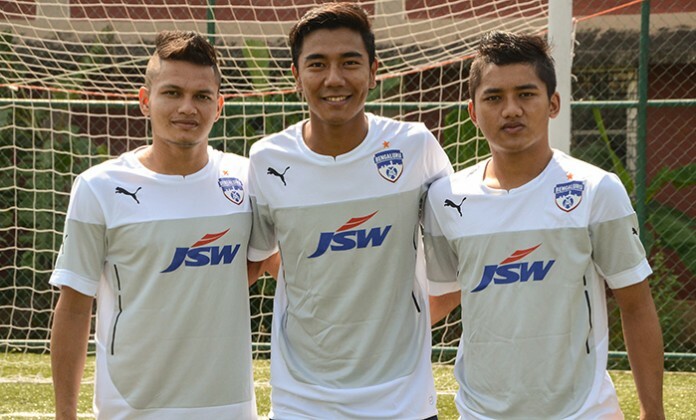 The trio were part of the All India Football Federation’s Youth Academy for three years and will be donning the BFC blue for the 2015-16 season. “We are pleased and proud in equal measure to announce the signing of these three youngsters. At Bengaluru FC, we pride ourselves in identifying and recruiting players who we feel, once given a platform and time to adapt to our training and system, can improve and become an asset to us and the national team,” said coach Ashley Westwood on the new acquisitions. While Daniel (striker) and Malsawmzuala (midfielder) hail from Manipur, wing-back Nishu comes from Muzaffarnagar in Uttar Pradesh. 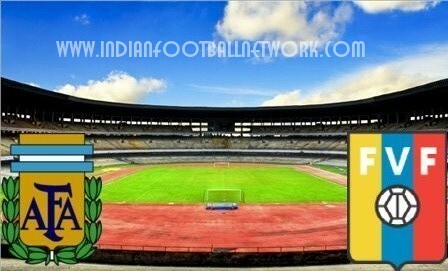 The three boys even featured in the two friendlies between the India under-19 side and Bengaluru FC, in Bengaluru, earlier in August. 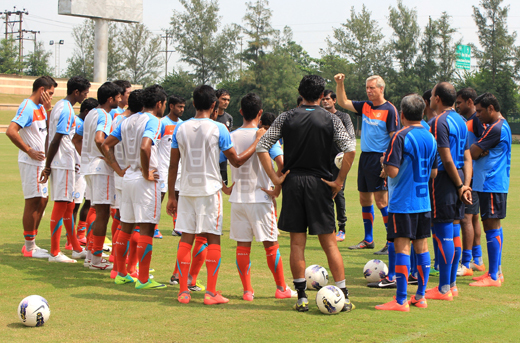 Daniel has been part of the India under-16 and under-19 AFC Cup qualifiers and even captains the national under-19 team. The boys too were excited at the prospect of turning out for BFC. 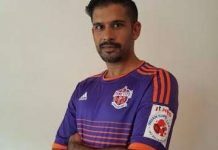 “I’m really happy to sign for a big club like Bengaluru FC and am waiting to be able to do everything I can to contribute to the club’s success. It’s going to be an experience to play alongside the top players in the country and I’m also excited about watching the fans get behind the team,” said Malsawmzuala. The additions take the count of new signings this season to 7 after Bengaluru FC secured the signatures of Kim Song-Yong, Len Doungel, Alwyn George and Salam Ranjan Singh.